Despite all its reported benefits — burning calories, reducing stress and boosting endurance, among others — running isn’t exactly everyone’s favourite activity. The good news is that running isn’t the most efficient method of burning calories —the average person at an average pace burns just 10 calories per minute while running. There are plenty workouts that rank higher on the fitness charts, including these 10 exercises that burn more calories than running for the running averse. Kettle bell swings are perfect for torching calories and sculpting a lean figure. Start from the same standing position with your feet slightly wider than shoulder-width apart. Hold the handle of the kettlebell in both hands with your arms in front of your thighs, palms facing in. Squat, keeping your chest open and back flat. 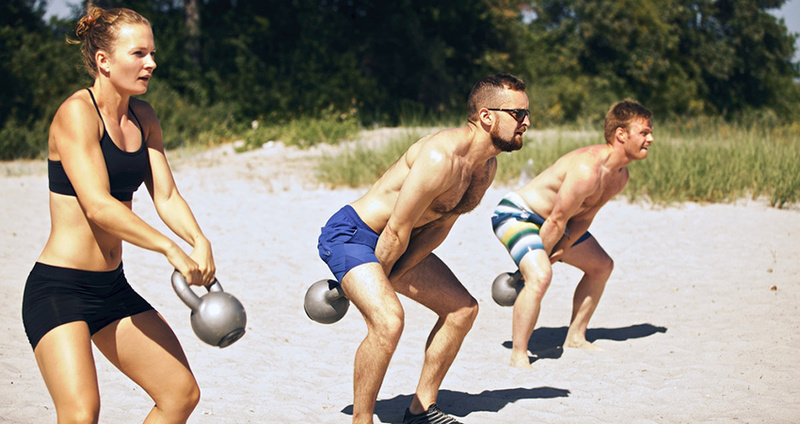 Swing the kettlebell through your legs forward, until it’s high and parallel to your chest. Burpees area a super-efficient way to work out your entire body and reduce excess body fat. A 180-pound man can burn almost 1.5 calories for each burped. Aim for at least 10 burpees in 60 seconds. This explosive move will get your heart rate up while also toning your muscles from head to toe. Jumping rope doesn’t only get your heart rate up for an intense calorie burning workout, it also improves balance and coordination. 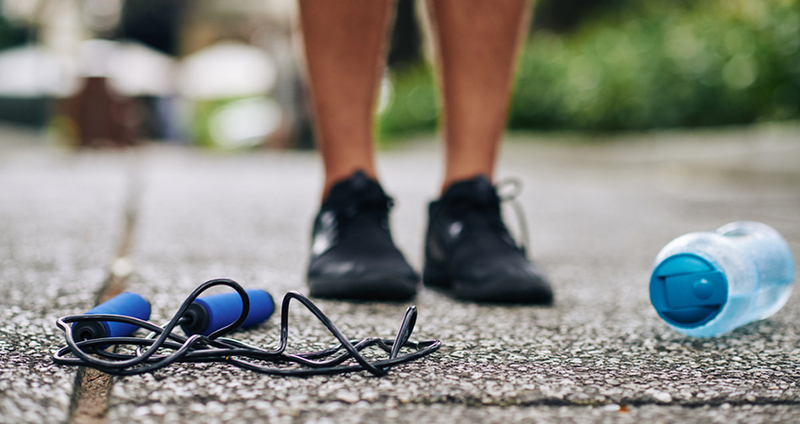 Moderate to intense jump-rope sessions burn about 13 calories each minute. This movement is also good for toning your shoulders and your entire body, as well as providing the cardio benefits. 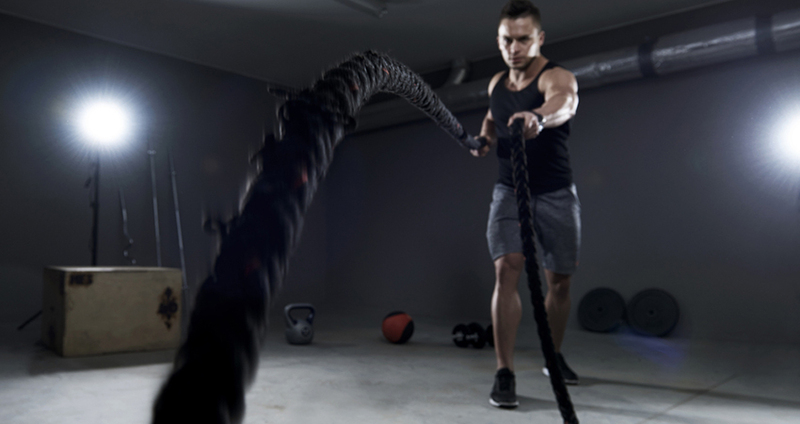 These special rope workouts achieve an average calorie burn of almost 10.5 calories per minute. This exercise works your shoulders while getting your heart pumping. You know how difficult it can be walking up an incline or hill, but it gets even harder when you’re lugging extra weight. This workout is cost effective, too, since all you need to do is fill a big strong backpack, grab a buddy, and take a hike. You’ll burn up to 415 calories per hour at an average walking pace. Dancing burns up to 443 calories per hour, so say “yes” the next time your friends want to hit the club! Not only is this exercise super fun, but it’s a major workout, too. 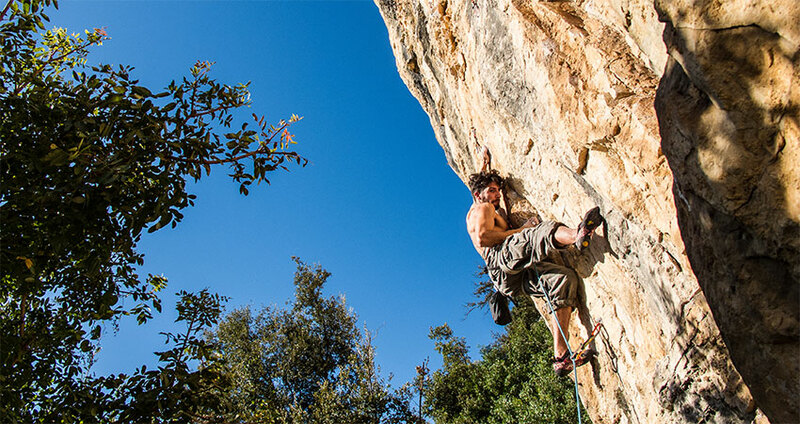 Rock climbing is a fun, challenging workout that ramps up the adrenaline, it also delivers on the fitness front. 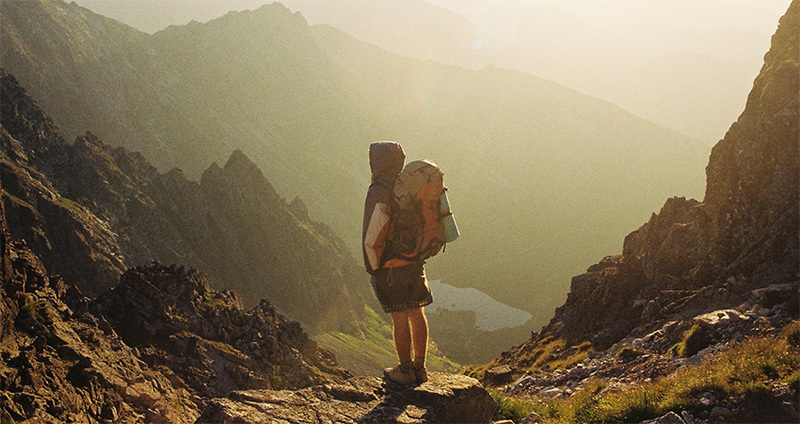 Climbers can look forward to burning upwards of 455 calories per hour. If you’re looking to tone up your body, then this workout is for you. There are some great indoor gyms in the city that offer classes and packages as well. 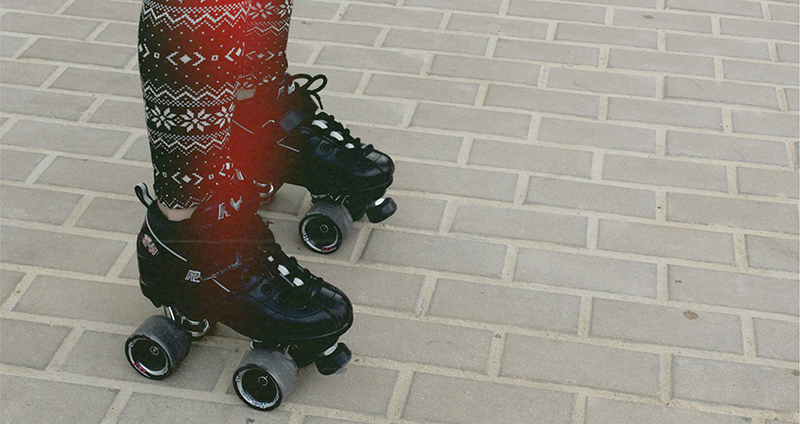 Even though it might seem like effortless fun, inline skating doubles as an intense calorie burning exercise that’s an excellent alternative to running. In addition, it tones up your calves, gluten and thighs (without you even noticing how hard you are working). 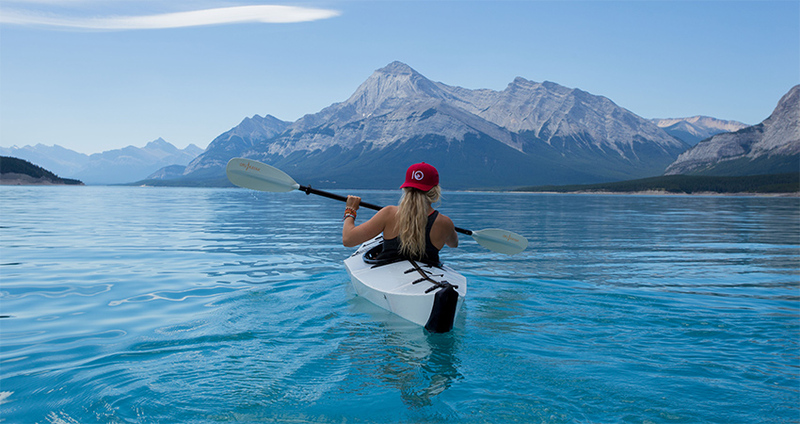 Even though you’re sitting down, rowing burns major calories — 682 per hour! This helps make rowing one of the most intense and effective exercises that you can adopt in your fitness regimen. The rowing motion also tones up your upper body and postural muscles. Put on the gloves and hit the gym, because taking up boxing isn’t just going to make you feel tough — it’ll also make you super fit in record time. 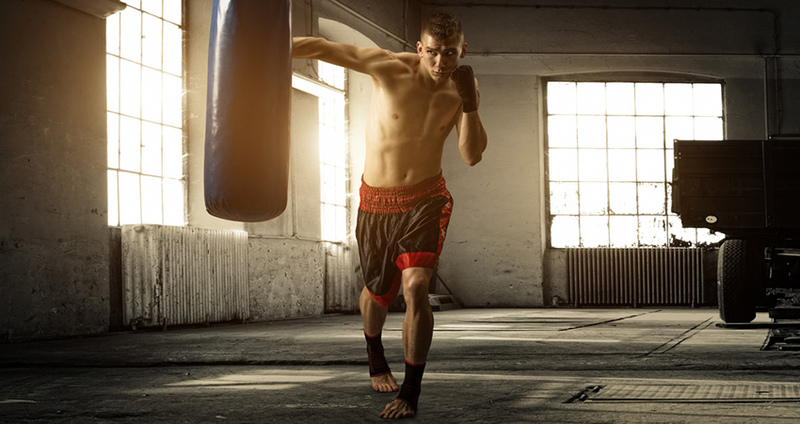 The average boxing session burns about 727 calories per hour.